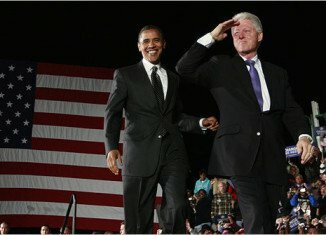 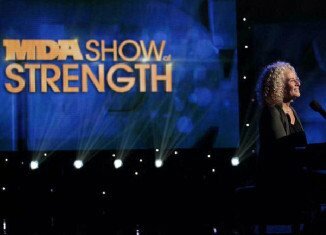 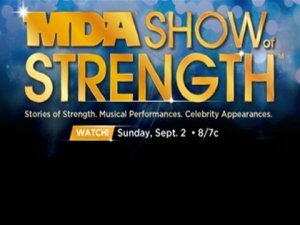 MDA Show of Strength 2012: No Jerry Lewis. No tote board. 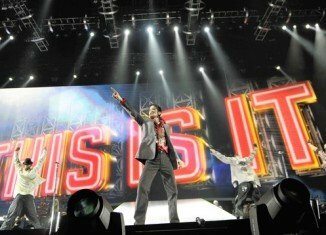 And not from Las Vegas.